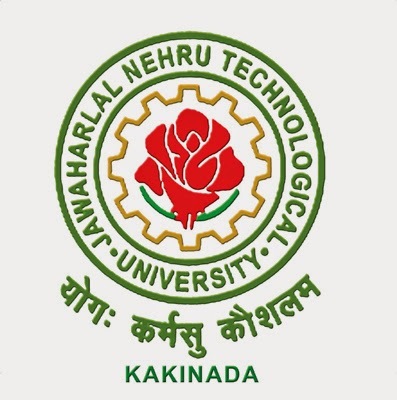 JNTUK 3-1 B.Tech(R10,R07,R05,RR) Supply Examinations Results November/December 2013.!!! III B.Tech[R07, R05, RR] I Semester Supplementary Examinations Results Nov/Dec-2013. III B.Tech[R10] I Semester Supplementary Examinations Results Nov/Dec-2013.